Hi there! 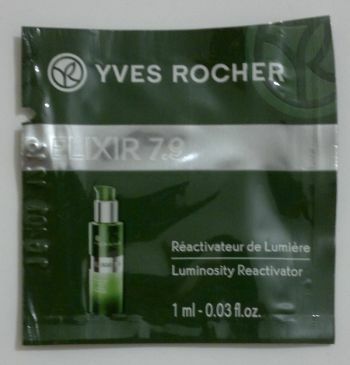 Today I’m reviewing another Yves Rocher sample – Yves Rocher Elixir 7.9 Luminosity Reactivator. At first I thought this product was a serum – but after I used it, I realised it wasn’t. Ah well, this kind of thing happens. OK, so the fluid claims to reactivate skin energy and light. And it’s supposed to be applied every morning – after your regular moisturiser or on its own. I cannot comment on whether this product has any anti-ageing benefits. That’s because I had a sample only. This product contains tiny shimmer particles which are supposed to reflect light and make your face appear fresh and luminous. The ‘luminous’ effect is only temporary – until you wash your face. Since the product is called Luminosity Reactivator, I would expect some kind of skin improvement or an enhanced skin glow (or something…) over time. The product might actually achieve something like that – but Yves Rocher’s product description doesn’t mention anything. What I liked about this product was the subtle, pleasant fragrance and the easy to apply formula. I think this product would work for most skin types. 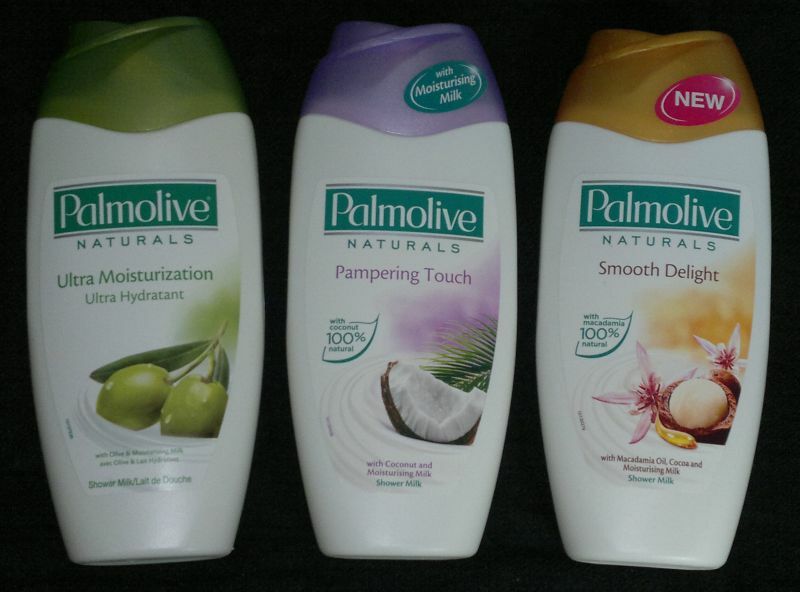 But if you have dry skin, I’d recommend you use your regular moisturiser as a base for this product. I didn’t find it moisturising enough on its own. In addition, this product doesn’t contain sunscreen, so you need to make sure you protect your skin from the sun – ideally by applying a moisturiser with SPF before using this product. I won’t purchase the full size product. It’s quite expensive, and Yves Rocher’s web site didn’t state if this product has any lasting benefits – so my guess is it hasn’t. And if I just want shimmer on my face, I can easily find something else (even with SPF) that’s much cheaper. If you’d like to try it, Yves Rocher Elixir 7.9 Luminosity Reactivator is available as 30ml for £36. But Yves Rocher does half price and BOGOF deals all the time. Hi there! Today’s post is a short one. 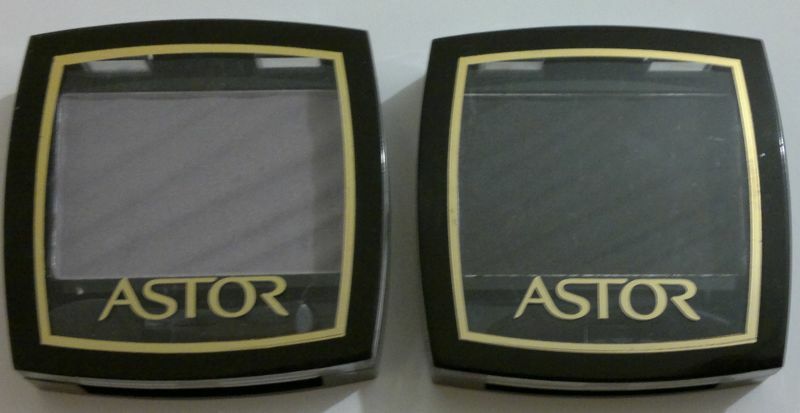 And it’s about two single eyeshadows I love: Astor Couture Eye Shadow 760 Matte Grey and 750 Matte Black. 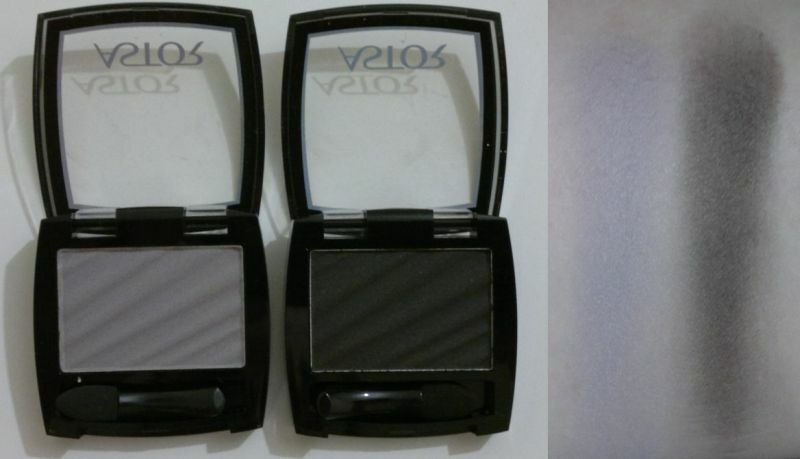 I found these eyeshadows for £1 – and they turned out to be amazing! But let’s get to the eyeshadows now! I think Astor did a really good job with these two. The matte grey has an amazing colour payoff. The matte black isn’t perfect, but it’s just as good as Sleek’s matte black (Au Naturel palette). I love these eyeshadows because they stay put and there’s hardly any fallout. Considering these eyeshadows were £1 (Poundland or Poundworld, can’t remember) only, the quality is really good! And yes, I would recommend them. So if you look for neutral, matte eyeshadows for everyday use, these are for you. Hi there! Last summer I tried Superdrug’s Tea Tree & Lemon Face Wash. I thought it was a really decent face wash, so it was obvious that I’d have to try its sister product – the grapefruit face wash – too. Now, several months later I’m using Superdrug’s Tea Tree Skincare Grapefruit Facial Wash with tea tree and grapefruit oils and camomile extract. And I couldn’t be happier with this product. Just like the lemon face wash, this grapefruit face wash is really effective. It makes my face feel really clean and refreshed. But it’s not drying, so I can use it twice daily without having to worry about dry skin. Awesome stuff! The grapefruit fragrance isn’t as lovely as I had hoped. Sure, it smells nice, but it’s not the most intense or the purest grapefruit fragrance. Saying this, I’ll definitely buy this face wash again! And I’d totally recommend this face wash to anyone who wants an effective, but gentle facial cleanser, or anyone who loves cosmetics or toiletries containing tea tree oil and / or grapefruit. 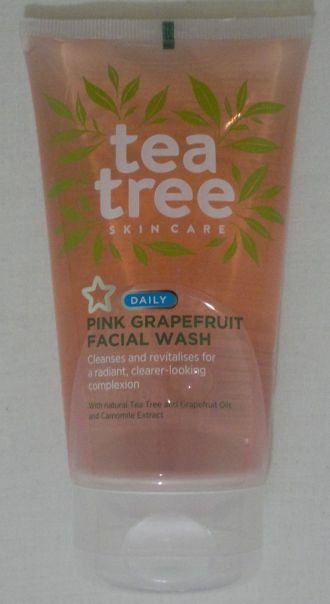 Superdrug’s Tea Tree Skincare Grapefruit Facial Wash (150 ml) is available for £3.29. 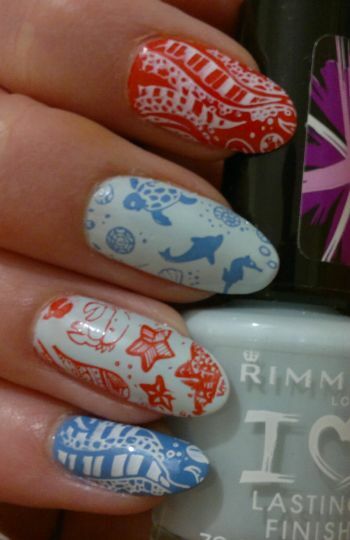 But keep an eye on Superdrug’s half price or BOGOF offers! There was one BOGOF offer recently – maybe it’s still on? And don’t foget about the best bit: This products is vegan and cruelty-free, and it carries the Leaping Bunny logo! Hi there! 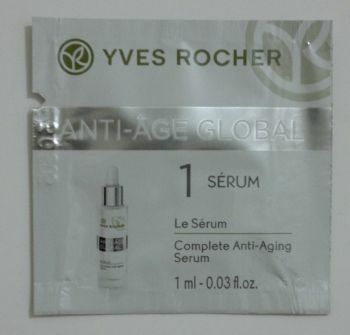 Not too long ago I got this Complete Anti-Aging Serum sample from Yves Rocher’s Anti-Age Global product line. This serum claims to leave skin “delightfully soft and velvety”, and it’s meant to be used with the Anti-Age Global day cream. I didn’t get a sample of the day cream, though. I’ve now tried this serum (under my trusted Olay moisturiser) and I’d like to share my findings with you. The formula of this serum is very thin, almost like water. I massaged it into my skin – very gently – until it had sunk in. Unfortunately the serum didn’t feel great on my skin. 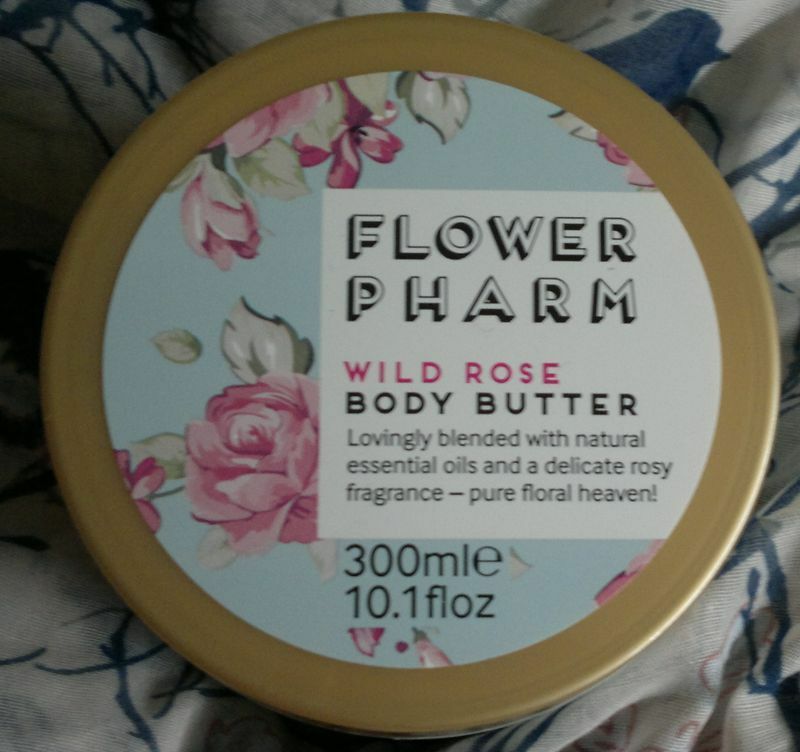 It felt more like a mattifying moisturiser for oily skin. Unsurprisingly, this didn’t feel great on my dry skin at all. In summary, my skin didn’t feel velvety or soft. My skin actually felt tight and in desperate need of a moisturiser. I left my skin and the serum alone for a few minutes because I had to know if the product would change for the better. But it didn’t. I also checked my face in the mirror to see whether the serum had any instant smoothing properties. But that’s another no. (So I gave up and put some moisturiser on my skin.) On a positive note, the serum smelled pleasant and it didn’t sting or burn. Based on my experience with this product, I wouldn’t recommend it. Yes, I used the serum once only. But that was enough for me to be sure I won’t be buying the full size product. If you want to give this Complete Anti-Aging Serum from Yves Rocher’s Anti-Age Global product line a try, the 30ml bottle is available for £50. Yves Rocher does half price and BOGOF deals all the time, but I’d definitely recommend you ask for a sample before blind-buying this product.